TOKYO (Reuters) -- Nissan Motor said today it is suspending production at its St. Petersburg plant between March 16 and March 31 because of weak sales in the Russian market. Industry-wide new-car sales in Russia plunged 38 percent in February from the same month a year earlier to 128,298, continuing a sharp decline in 2014 as the economy weakened due to lower oil prices and Western sanctions over Moscow's role in the Ukraine crisis. A weak ruble has also forced consumers to put off large purchases and automakers to raise prices. 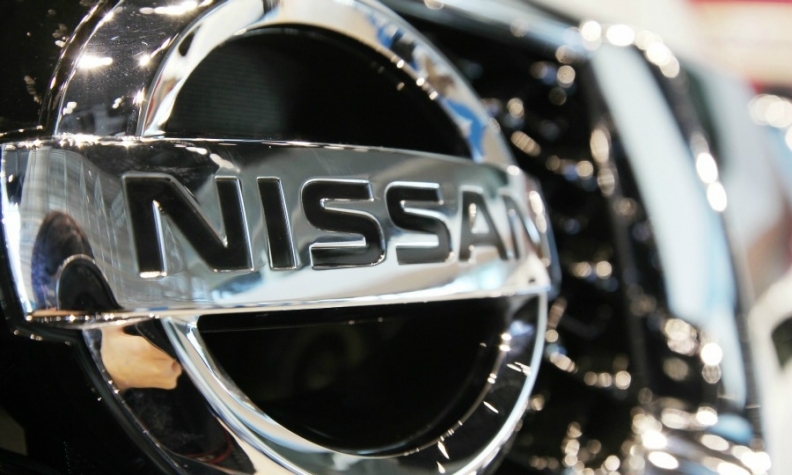 Sales of Nissan vehicles fell 45 percent to 9,447 in February, according to data from the Association of European Businesses. Nissan will not extend temporary contracts at the Russia factory and will suspend hiring, a company spokeswoman said. The tough market has also prompted General Motors to announce plans to idle its Russian plant for eight weeks starting in late March, after it had already cut one of the two shifts at the factory in September. Nissan builds the X-Trail, Murano, Teana and Pathfinder models at the St. Petersburg factory. It also has local production of other models at factories owned by the largest Russian automaker AvtoVAZ, in which Nissan and Renault jointly hold a majority stake. Nissan has plans to eventually double production capacity in St. Petersburg to 100,000 vehicles a year, and said Russia remains an important long-term investment.